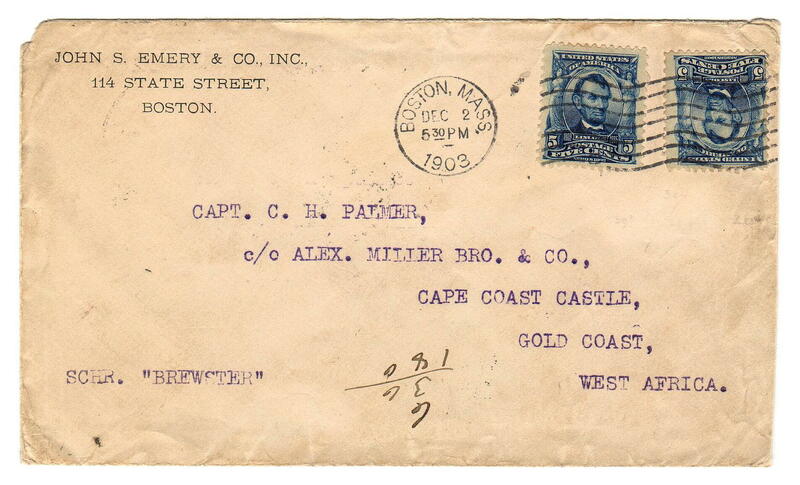 There is a striking cover for auction at Schuyler Rumsey (Nov 2018) shown below. 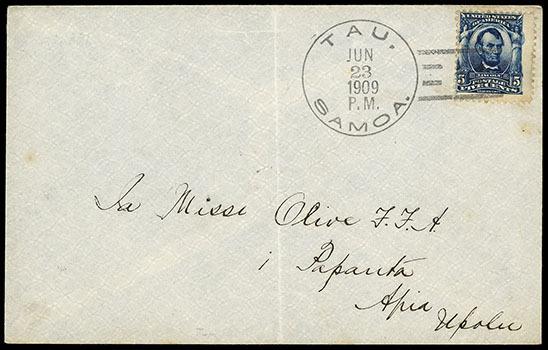 A cover franked with a 5-cents Lincoln stamp sent from Tau, American Samoa to Apia, Western Samoa. The five cents franking correctly plays the UPU letter rate from the U.S. Possession to a foreign country, albeit only an island away. The stamp is tied by the only town Doane canceling device issued to American Samoa (type three Doane cancel with a number “1”). 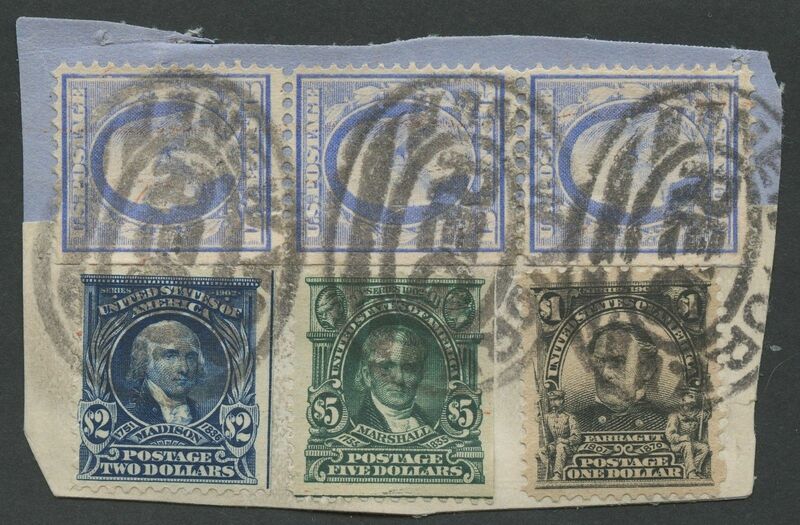 According to the records kept by Gary Anderson, the Doane cancel was used for only 3.5 years, from Jan 26th, 1906 to June 23rd, 1909. 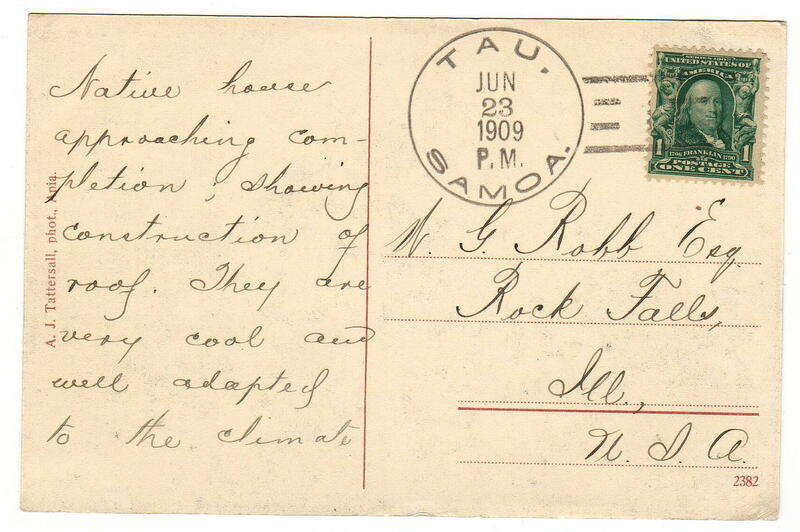 As far as I know, this is the only 5-cent Lincoln stamp with the Tau Doane cancel. 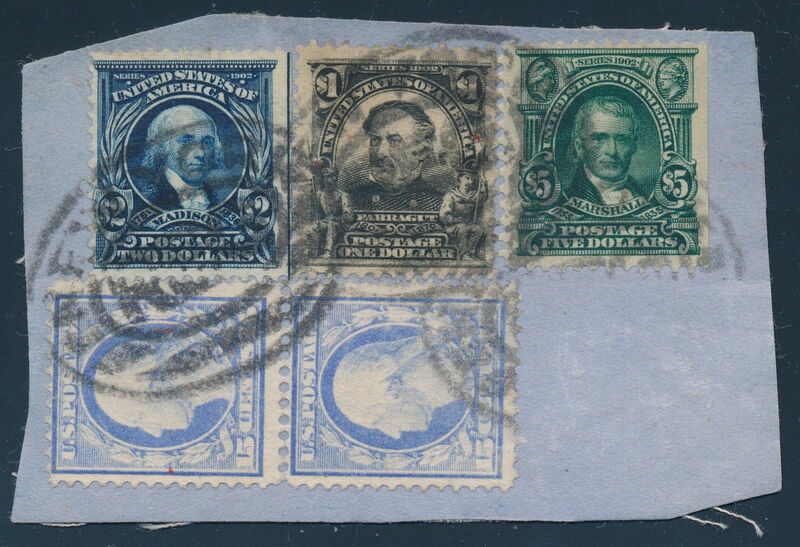 This envelope is also the only non-postcard use I have seen. 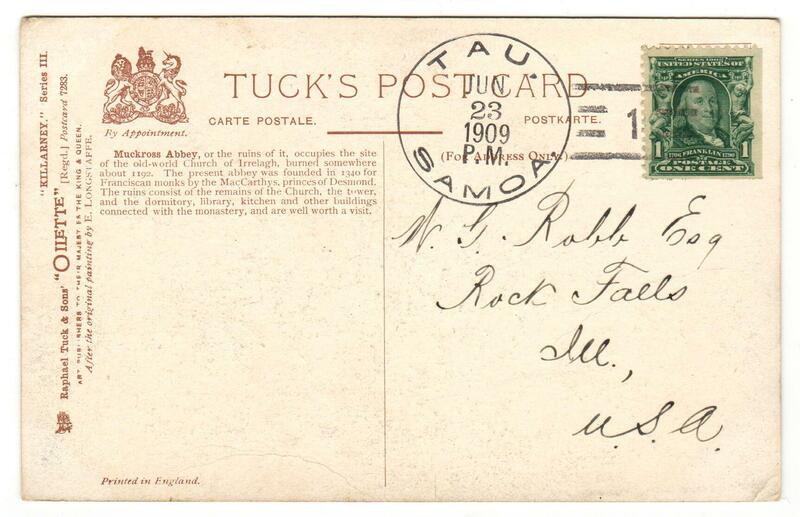 The description of this fantastic cover indicates only three known items with this postmark. 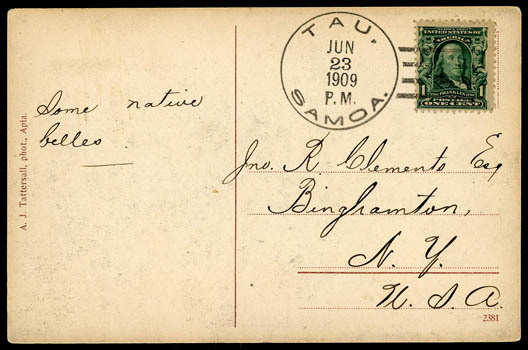 No doubt, this postmark is uncommon, however, as the owner of two of these postmarked postcards I decided to conduct a more accurate census. Below is a spreadsheet and gallery with Tau, American Samoa Doane cancels record thus far. 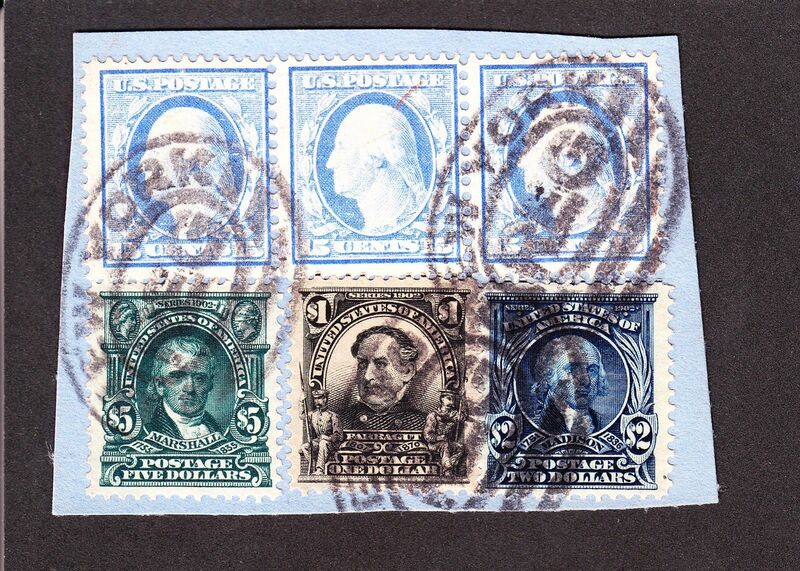 Of the items cataloged thus far, all have June 23, 1909 postmarks. 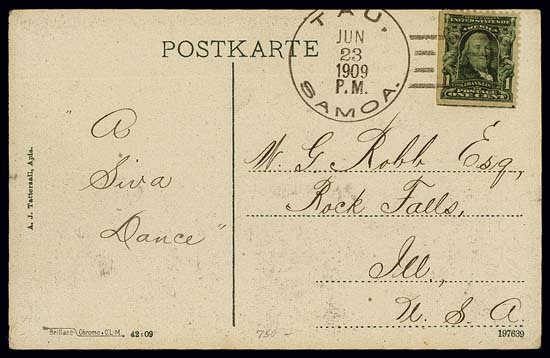 All five postcards have the same handwriting, thus sent by the same person. Some, but not all, of the postcards used booklet pane stamps. 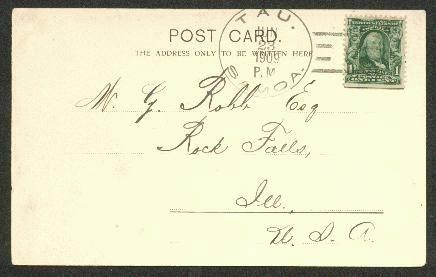 Four of the postcards were sent to W. G. Robb Esq. in Rock Falls, Illinois. I’m certain there are many more Tau Doane postcards and perhaps covers, please send me a message and scans with details if you discover or own one.